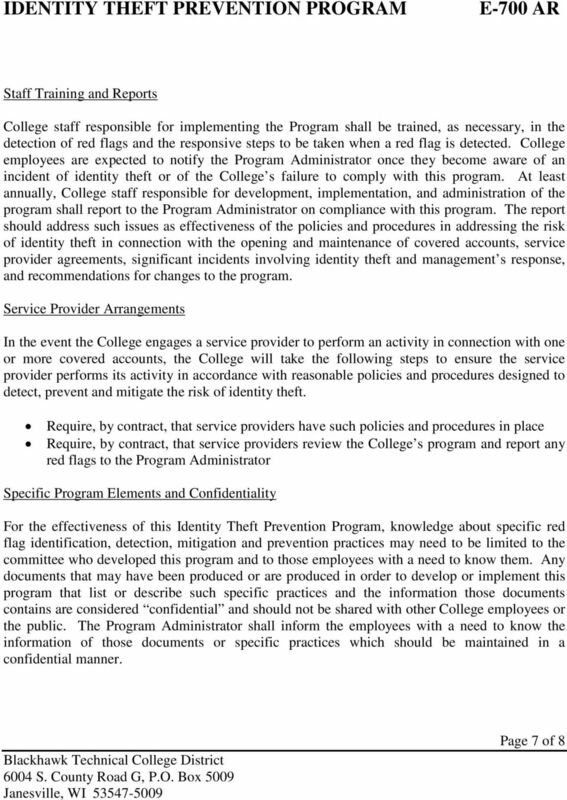 Identity theft. 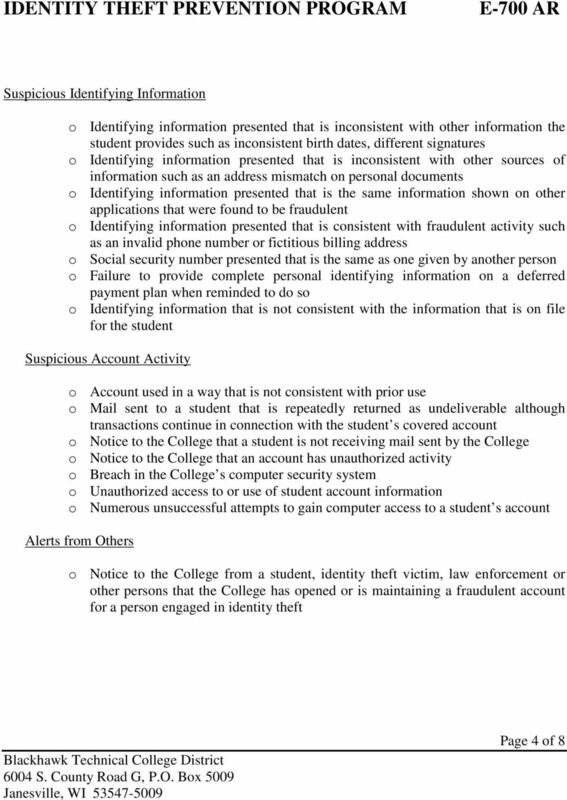 A fraud committed or attempted using the identifying information of another person without authority. 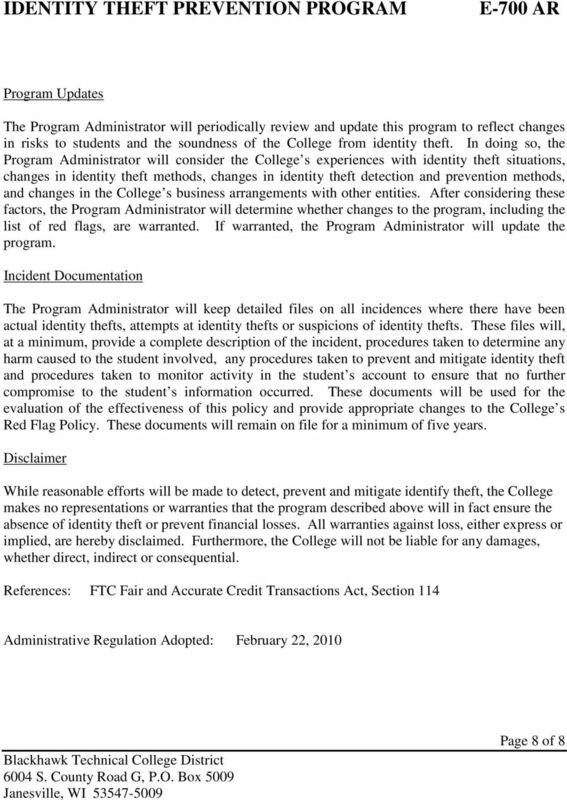 Approved by the Audit Committee of the Board of Trustees, effective February 3, 2009. 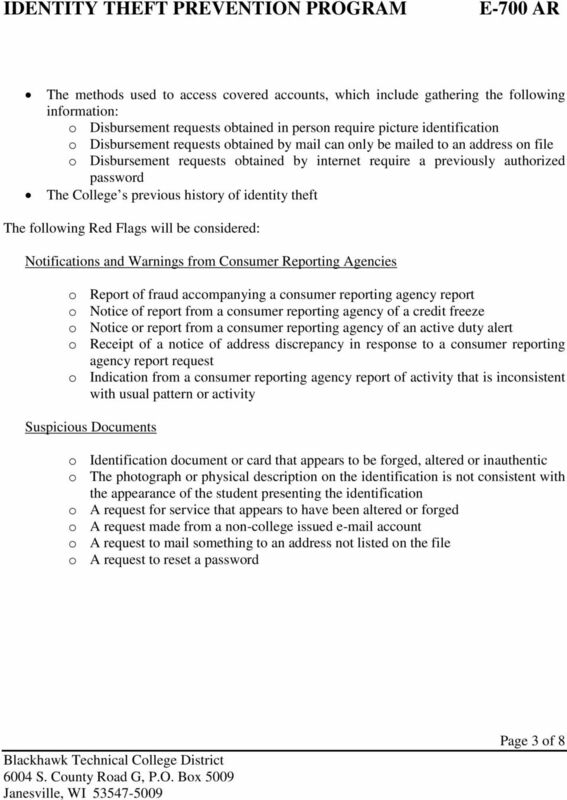 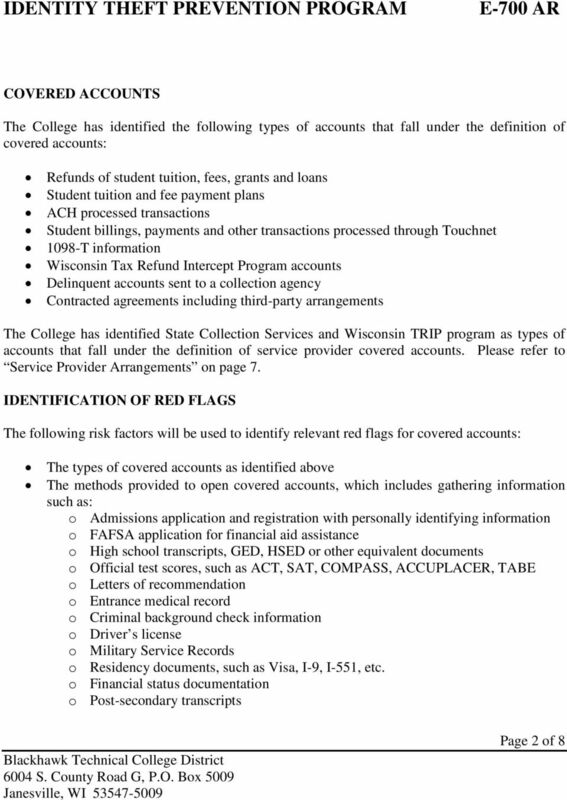 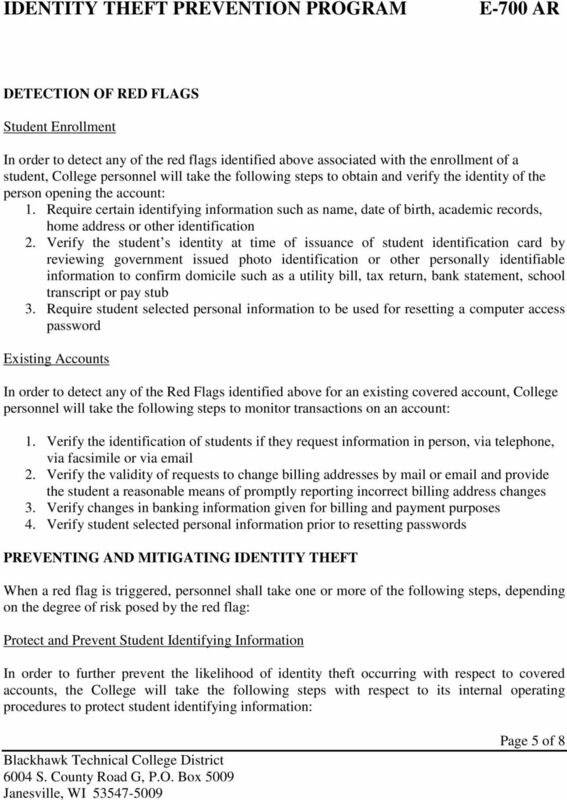 3344-19-01 Identity theft prevention program and red flag compliance policy. 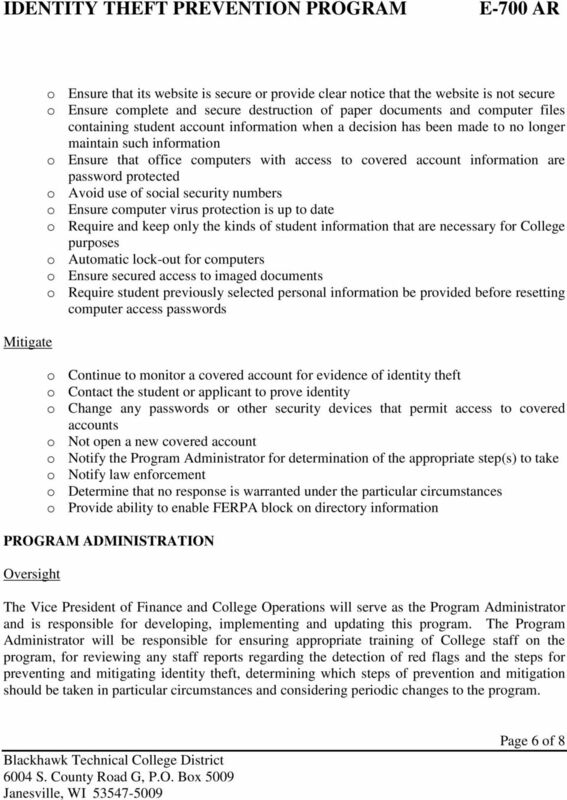 What is FERPA? 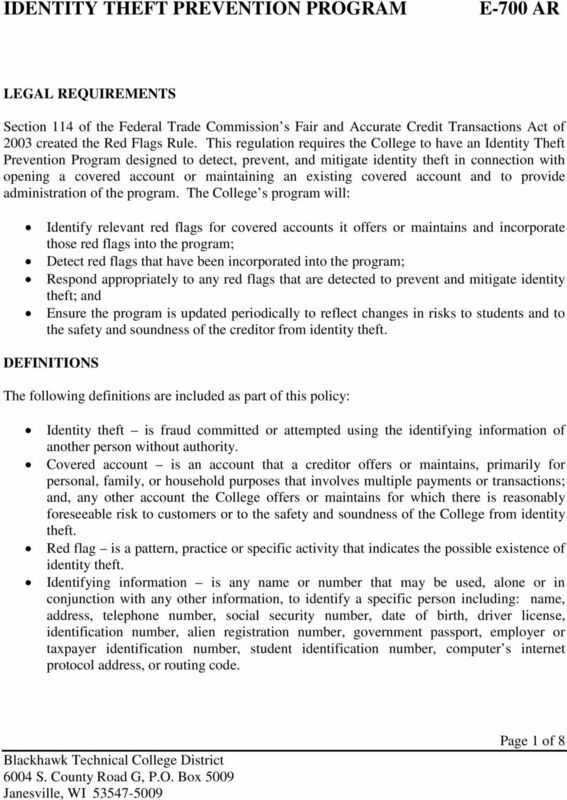 This act is enforced by the Family Policy Compliance Office, U.S. Department of Educational, Washington, D.C.